We provide strategic and skilled representation to solve your complex family law issues when divorce and family law court action is a necessity. We offer expert oral and written advocacy and negotiation-based representation and on the trial and appellate levels to achieve your goals and interests. When possible, resolution of your divorce, prenuptial agreement or other family law matter does not need to be drawn-out, expensive, or adversarial. You can reach agreement peacefully, quickly, privately, and at substantially lower cost than litigation through our collaborative law, mediation/mediation support and prenuptial/postnuptial services. Schedule a free consultation, call 781-327-1907, or email bmn@nussbaumfamilylaw.com and let us know how we can help. "Outstanding...Beth guided me through my options...I feel like I made the best decisions possible for my situation." "Beth was wonderful during this challenging time. She gave real advice and worked tirelessly." "Wonderful experience with a difficult issue..."
"I would highly recommend her to anyone going through a divorce." "Beth was there for me every step of the way as I went through divorce, and made me feel like a person, not just another client. I recommend her highly." 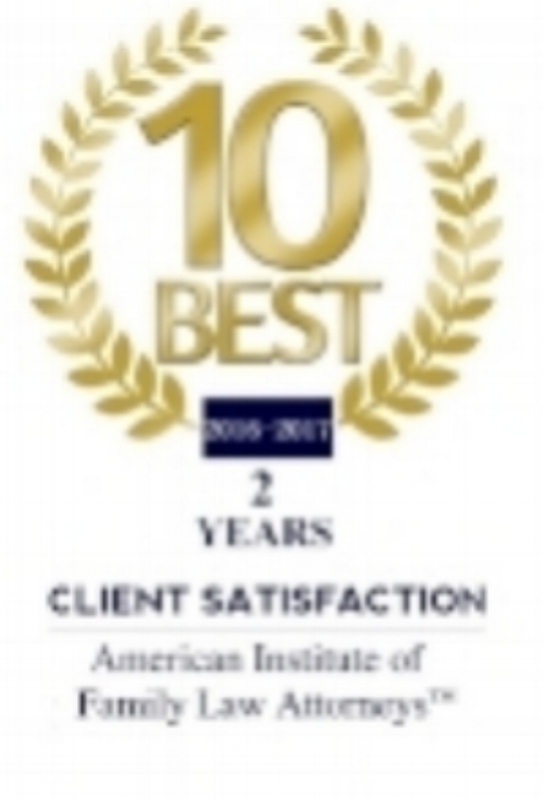 "She helped me resolve a very difficult situation with my ex that 2 other lawyers had failed to do before and I am very thrilled that I found her."